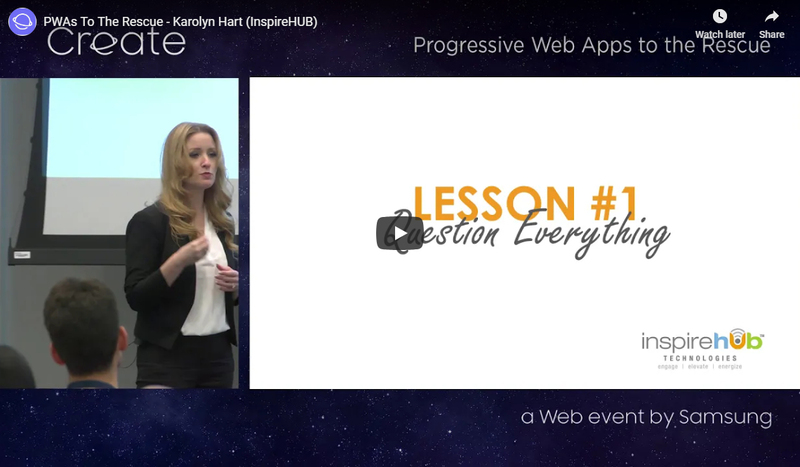 InspireHUB Founder, Karolyn Hart, explains why making email your main line of internal communications in business is problematic. 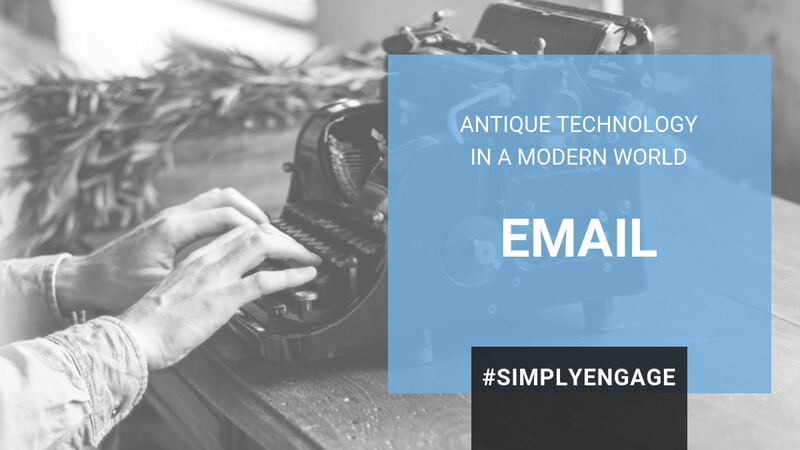 Email is an antique technology in a modern world. 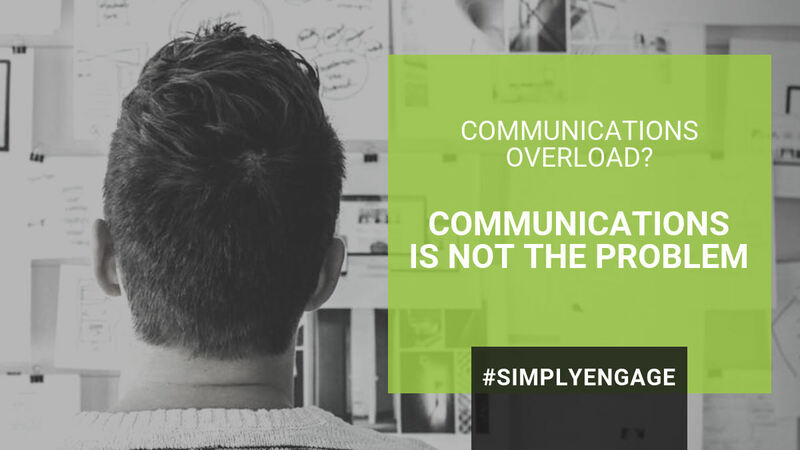 Communications overload got you down? People often say: "We're not communicating enough." What they really mean is: "We aren't getting what we need." We've got you! Grab a mugga joe and take two with this quick video pep-talk from our Founder, Karolyn Hart, then help yourself to a handful of resources designed to super-charge your internal communications and employee engagement! 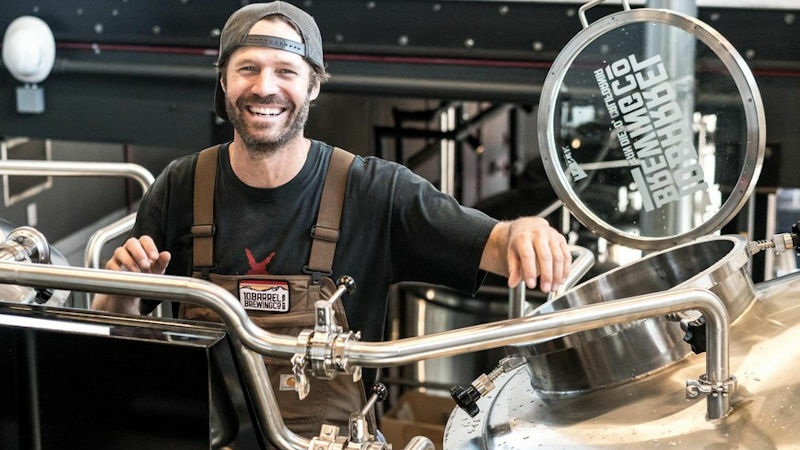 I’m from a manufacturing community where “working on the line” is a right of passage for many and I was no different. As a teenager, my time spent here would be critical in shaping my views on work and also my character. The reality is that this small manufacturer was way ahead of their time. I remember the leaders were very concerned with creating a positive culture. They worked hard to create a team environment and to protect the workplace.